Hiring dedicated staff for an in-house IT department can be exorbitantly expensive. Luckily, there are alternatives. Click here to get some IT cost reduction tips. Did you know 27% of small businesses have no IT support? The key reason many companies don’t have an IT department boils down to one thing: Cost. But implementing tech support and solutions doesn’t have to be a total financial drain. 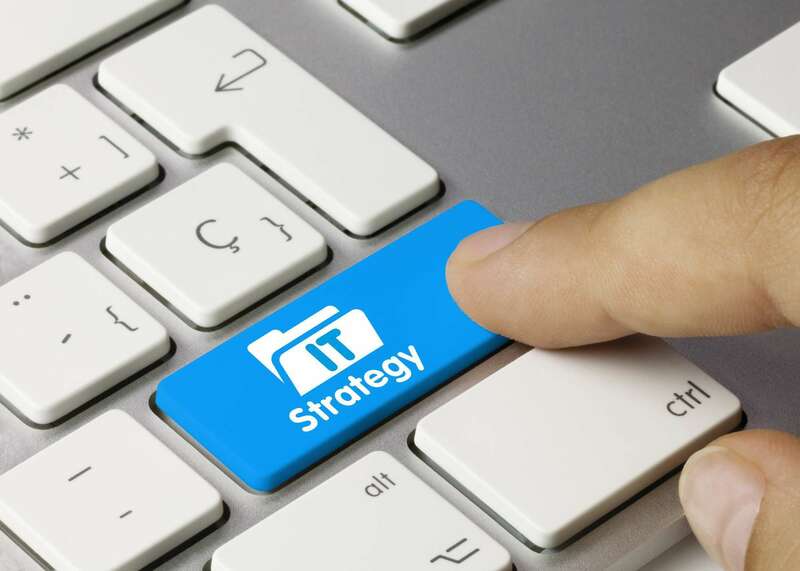 Here are our five top tips for IT cost reduction — So you can have all the benefits of a fully staffed IT department without paying the price. This may seem counter-intuitive… but long term you’ll save tons of money by investing in software and tech that’s built to last. That archaic PC? Not only is it hurting your productivity because it takes Bob five minutes to get online every morning, it’s a ticking time bomb waiting to break down and kill a full day of work. Rather than paying to fix it, again and again, bite the bullet and invest in a newer model. And not just a model with the bare basics — Prepare for the future by thinking about what you’ll need down the road in terms of capability, too. Cloud-based IT solutions are increasing in popularity as the technology develops, and it’s no different in the phone department. We all know landlines are dead for personal use… but what about for business? The best solutions for businesses are VoIP systems. They move your phone system onto your internet and your IP network… so you can eliminate that expensive phone bill. Every time you invest in technology, ensure it’s energy efficient. All the little bits of energy saving can add up fast, meaning you ultimately save big on your electric bill. Another easy way to save on your utility bill is to switch to LCD monitors and enforce a ‘sleep-mode at night’ policy for all computers in the office. While 92% of business tasks are now cloud-based in the IT department for most companies, the majority are still stuck in the past when it comes to integration. Most small businesses are using custom code or manual Excel spreadsheets for integration… yikes. Always consider the way your systems can communicate with each other when you implement them. It may be more expensive short-term to choose technology that integrates, but long-term you will save money in efficiency. That’s because, at its core, an ERP creates a centralized database that allows everyone — say someone from HR and someone from the IT department — to access the same data and use it for their specific needs. The most important thing when it comes to IT cost reduction is implementing the technology your business needs. While the initial investment is more, in the long run, digitalized systems for business always save money! Ready to undergo a serious virtualization in your IT department? We’ve got you covered. Check out our Virtualization Service to find out how you can save long-term by implementing a digital system for your company.